13 years later, it's finally time to say a hui hou. I created Aaron’s Adventures to escape. I created Aaron’s Adventures to inspire. I created Aaron’s Adventures to show off my life. I created Aaron’s Adventures to create connections. I created Aaron’s Adventures in hopes that I will be able to affect others. My blog consisted of peeks into my spontaneous lifestyle, life advice, and most importantly, a chance for you to find somebody or something to relate to. Over this school year, I tried my best to kōkua the kanaka of Kamehameha Schools Maui with advice I wished people had told me. But as my blog comes to a close, along with my high school career, I want you to do me a favor. Disregard everything that I’ve said. You may be wondering what the actual heck I am saying! But, let me explain. Who am I to determine your life? My advice always related to my life and problems I faced and felt like people could relate to. 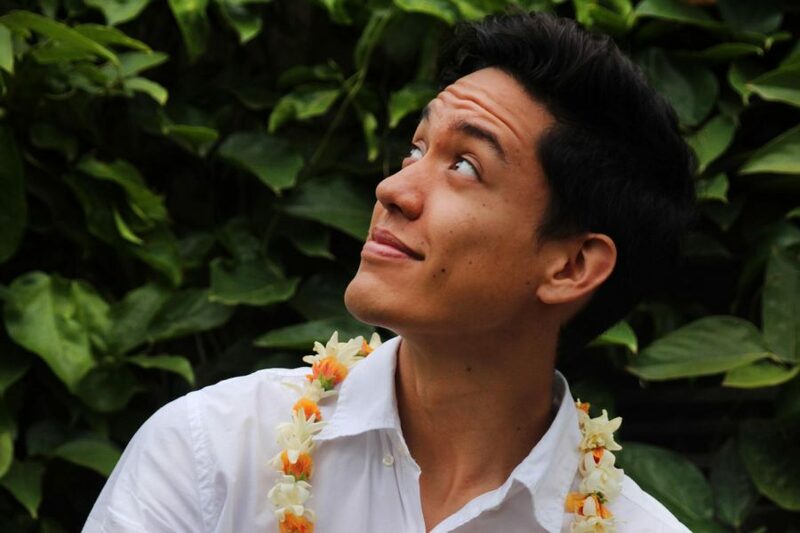 Aaron’s Adventures was an outlet that haumāna and kumu could read for comfort or help or just out of a sense of curiosity. I hoped people would read and be inspired to change for the better. I hoped that through my experience I could help others make better choices and when it came to life’s options. With each and every piece of advice I gave out, I felt as though there was someone out there who needed to hear it. Yet, here I am today telling you to forget all about what I’ve told you. As contradictory as this may seem, I believe it is my most beneficial advice yet. Although I want you to create a better you through reading my posts, I also want you to be you. I don’t want you to follow others. I want you to be original and to be unique. I want you to be the rarest thing in the world: yourself. Things like this blog can be easily distracting as it sets out definitions for how to live your life, but who has the right to define you better than yourselves? After all the advice, I want you to choose what you believe. Don’t worry, I won’t get mad if you completely disagree with my entire post. I want to see a world where people don’t search for each others’ similarities, but instead, see their blindingly bright differences. Enjoy you. Enjoy being yourself. Enjoy each and every scar, flaw, beauty mark and wrinkle in your skin. I want you to realize that the meaning of life isn’t about being perfect, but instead, it’s about being flawed. Our flaws create our differences, and thus, they create us. We are flawed human beings. Once everyone realizes this, we will finally be on track to the true meaning of life: self-happiness.